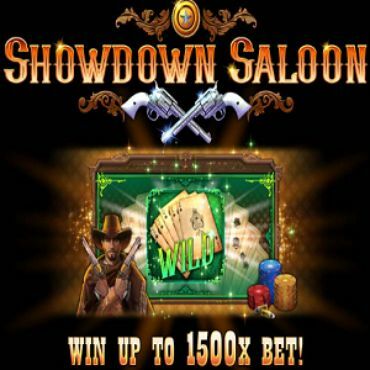 Get ready to sling some cowboy symbols on the reels for a chance to win at this Wild West-themed slot. 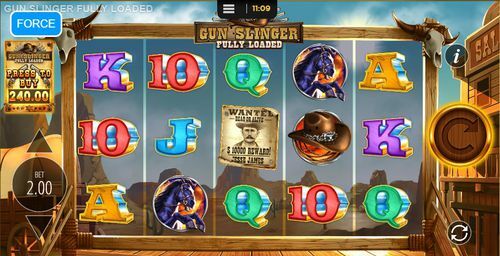 The slots experts at Blueprint Gaming have made a reather neat game called Gun Slinger Fully Loaded slots which plays on five reels and three rows. There is plenty of reel action going on here, with a top symbol prize of 5000x and another smaller yet still hefty prize of 2000x. The game has a free spins bonus that is triggered by the scatter, but on top of that, there is a special symbol as an added bonus during the game. The players are going to discover an eerily silent town in the west, at the waning days of the gold rush. The streets have become deserted and the caravans readied for the long ride further west. This is a fun game to play, especially for those who enjoy the landscapes of that era. 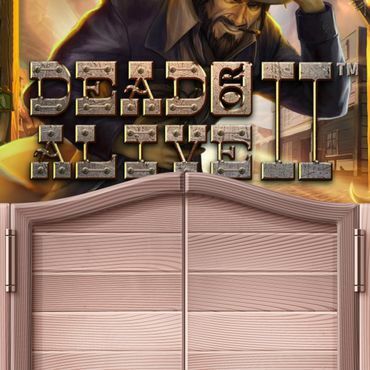 Surely, there is a saloon in the background and a pair of skulls of a hoofed animal, but there is another surprise for the eager players. There is the option for the players to buy a bonus game in which the free spins are guaranteed. Now these don't come any cheap, but what may enfold yonder in the game could be a thrilling horse ride to the bounty. 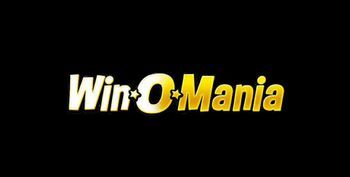 So let's check out the bits and details that make this one exciting online slot game. Surprise, surprise! 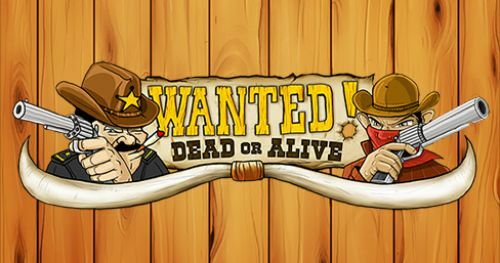 Even though this is a new online slot and one that seems pretty neat for its gameplay, the minimum bet has been set by the makers at only £0.10. 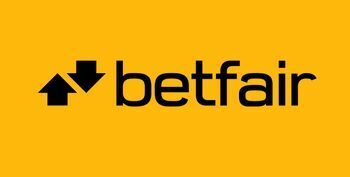 There are many other bets that are available from the range of bets. 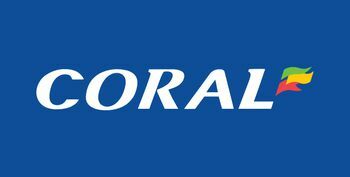 The most expensive one is £10 on the spin, and again, that is not an exorbitant sum of cash to be spent for the chance to win 5000x multiplied by the line bet. 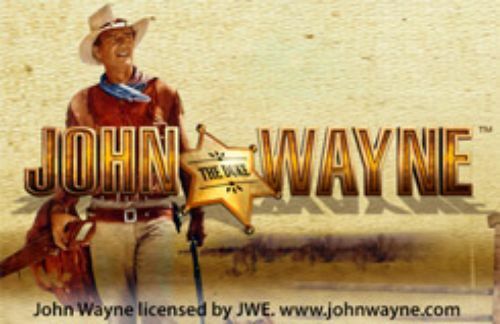 Whatever amount for the wager is selected the players will get all 10 paylines fully working across all of the reels and rows. To set the reels spinning there is the barrel-like circular button to the center-right of the reel-set. The autoplay button is just below it and clicking or tapping it will open up a window with further controls; here the players can set the number of automatic spins with the option of setting the win or loss limit. 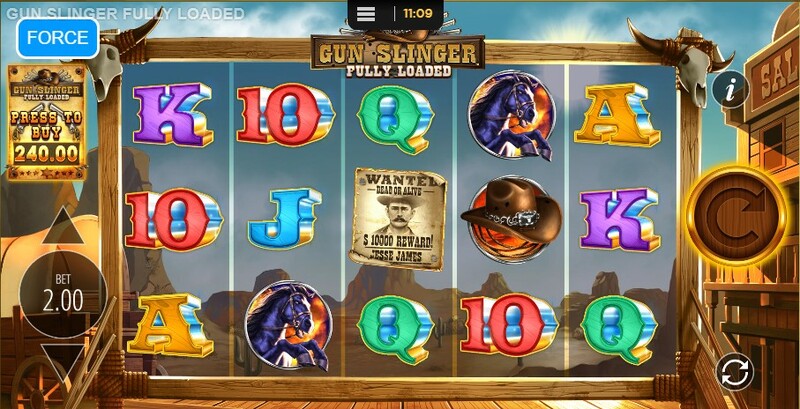 For those who want to check out the symbol pays, the Gun Slinger Fully Loaded slot paytable is above the spin button, in the top right corner of the reels. This is where all of the symbol pays are displayed, as well as the paylines arrangement and some information about the free spins bonus feature. 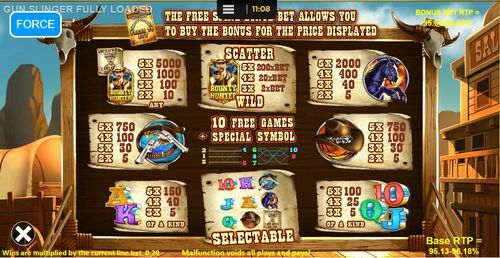 The paytable displays the way to the Gun Slinger jackpot prize and that's one way to win the big booty in this online slot. The game has some neat pays. 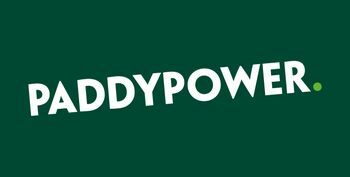 Precisely, the jackpot prize is to the tune of 5000x and that comes with landing five of the Bounty Hunter slot wild symbol. This symbol substitutes for any, even for the scatter. And here is the thing about it. The scatter is the wild and the wild subs for the bonus. That's how things have been made to work out in the wild west. On the scatter, there is a neat multiplier that gives the winning bet a jolt of a either 2x, 20x or 200x multiplier for three, four or five instances of that symbol respectively. 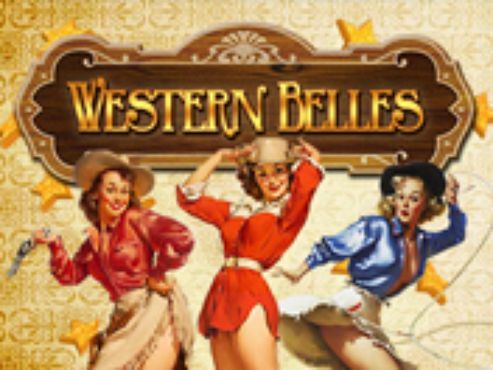 On top of it, three, for or five of the same will trigger the Gun Slinger free spins bonus, which come with a special symbol.This is a chance to play ten free spins for a chance to land five or four of the wild symbols and land 5000x or 1000x on the line bet. 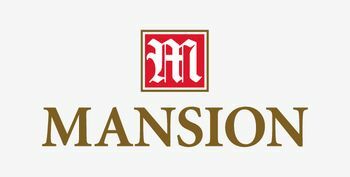 The game's second most lucrative symbol is the dark stallion, paying 400 on the line bet for four matching symbols, or a whole 2000x prize on the line bet for a string of five matching instances. What is more, Gun Slinger Fully Loaded has the two remaining picture symbols paying 750x for five, and that is, again, both of these symbols. We have here a return to player theoretical outcome that is between two rather handsome percentages in the Gun Slinger Fully Loaded slots. Nothing below the average here. The RTP ranges between 95.60% to 96.50% during the Fun Slinger bonus feature. The base game isn't bad either, quite the contrary. The Base Gun Slinger Fully Loaded RTP is between 95.13% to 96.18%. 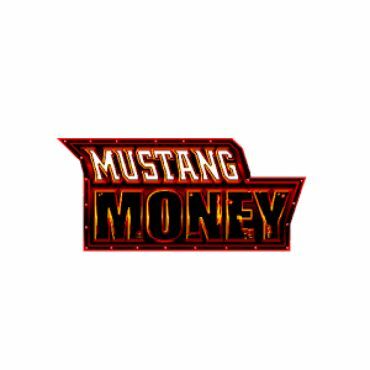 If you’re ready for some reel action in pursuit of the stallion or the jackpot prize, start here by claiming one of the welcome bonuses right from this page.